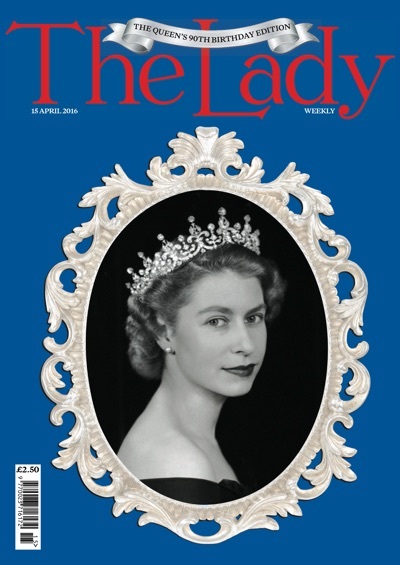 Isn’t this a beautiful cover for this week’s spectacular edition of “The Lady" magazine, London, England? Queen Elizabeth II is apparently still taking care of her royal duties and riding her horses every week! There are lots of interesting "Queen"-themed articles in this issue! 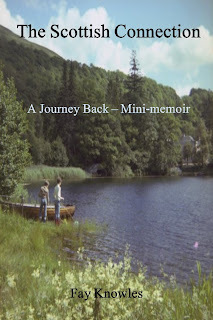 “Brimming with intelligent, practical and interesting features, The Lady magazine covers news, travel, cookery, health and gardening, every week. 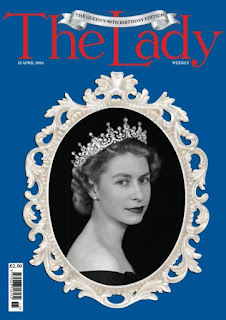 Now edited by Sam Taylor, The Lady was first launched in 1885 and is England’s longest running weekly magazine for women, notorious over the years for its much loved classified advertisement section. 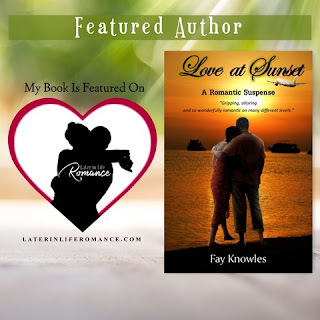 ENJOY A TASTE OF "LOVE AT SUNSET"! PUBLISHED - "LOVE AT SUNSET"! 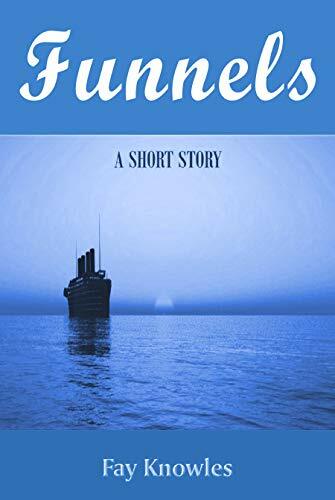 "HAUNTED CRUISE" BY TANYA R. TAYLOR COMING SOON! 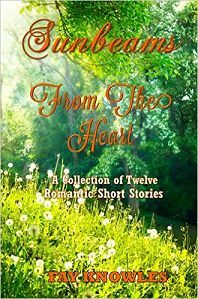 KINDLE COUNTDOWN DEAL - SUNBEAMS FROM THE HEART!